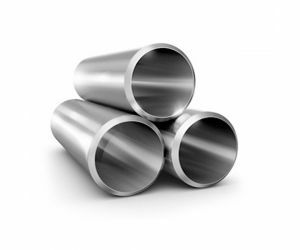 The stainless pipes are used to transfer aggressive liquids, air, or solids, and are characterized by a round shape and a hollow center. Stainless pipes are commonly made with various grades of austenitic stainless steel and special alloys. Construction types include seamless and welded. The seamless pipes of stainless steel have no seam or weld point, which enables it to better withstand high pressure and resist corrosion. Welded stainless pipes are made by rolling and welding metal sheet stock. 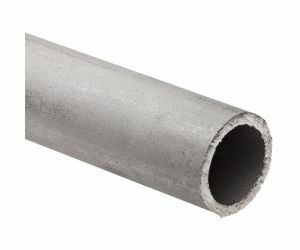 They are weaker than and not as rounded as seamless tubing, but it has a more consistent wall thickness for tighter wall tolerances. The stainless pipes are widely used in HVAC and plumbing systems and for applications in the aerospace, automotive, chemical processing, food and beverage, manufacturing, and medical industries. 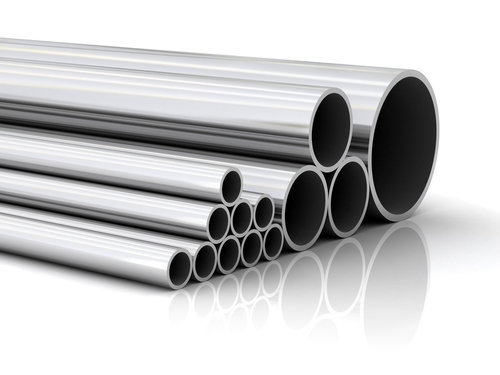 We offer a wide range of materials and diameters of stainless pipes from stock.